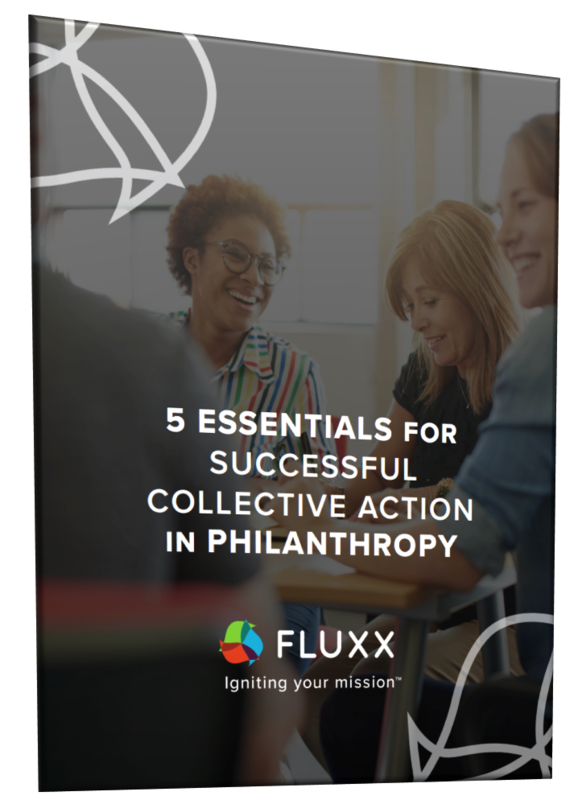 What is collective action in philanthropy, and why is it important? Collective action is a collaborative, coordinated approach to addressing societal issues and challenges and is most effective when it employs a bottom-up framework that is developed and led by the community itself. For grantmakers, collective action brings together like-minded grantees and communities to create meaningful and lasting impact.